President Edgar Lungu says late former Vice President Lupando Mwape will be remembered for his contribution to the transformation of the transport and communication sector. President Lungu said Mr. Mwape was instrumental in the construction and maintenance of roads and bridges both in Lukasha constituency and at national level. 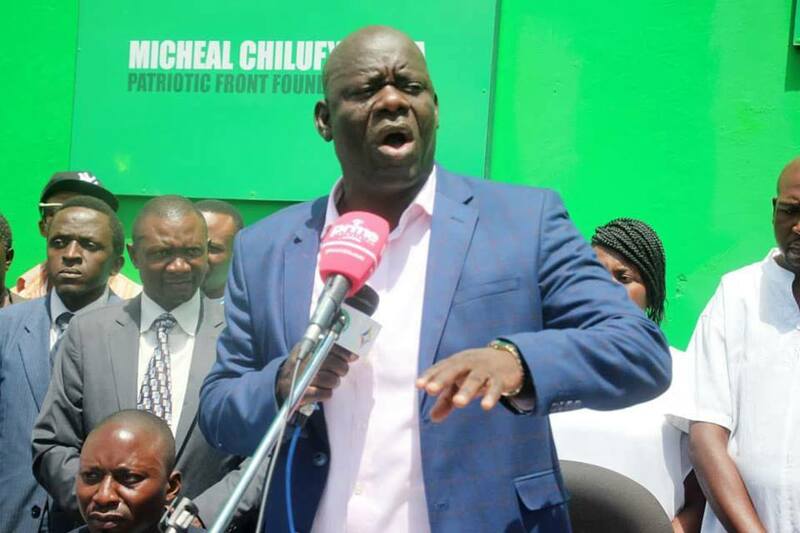 Speaking during the church service of the former Vice President held at the Cathedral of The Child Jesus in Longacres this morning, President Lungu highlighted that Mr. Mwape’s commitment to the road sector led to his appointment as Minister of Transport and Communications in 2001. The Head of State also noted that leadership of Mr. Mwape helped in the development of key road infrastructure and statutory bodies. “Hon. Mwape was influential in implementation of key road sector investment programs and the establishment of the Road Transport and Safety Agency (RTSA), Road Development Agency (RDA) and the National Road Fund Agency (NRFA) during his tenure,” President Lungu said. And President Lungu said Mr. Mwape also demonstrated qualities of effective leadership and the Leader of Business in Parliament. “Hon. 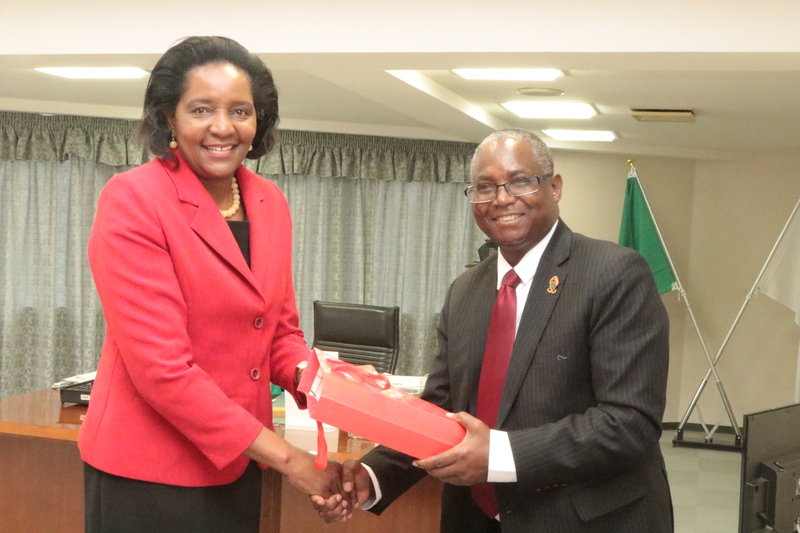 Mwape was able to build consensus on topical issues, at the same time having an approachable persona which made it easy for people to interact freely with him,” the president added. 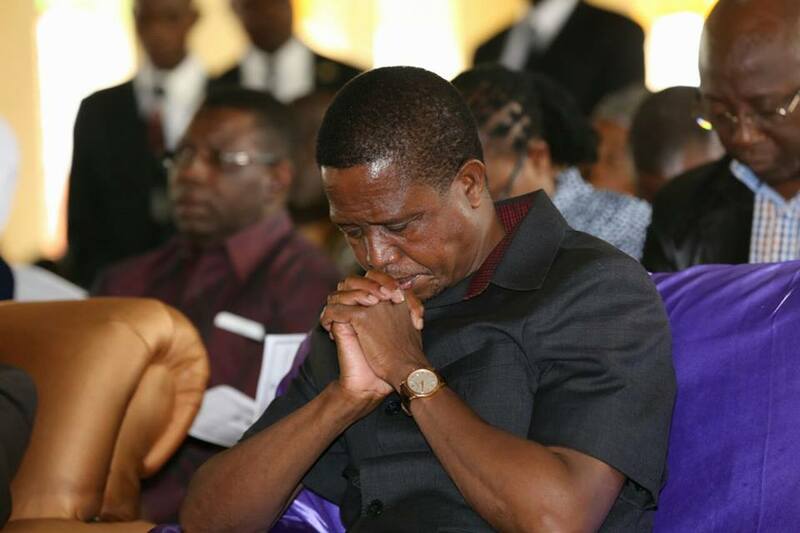 President Lungu further called on leaders to emulate Hon. Mwape’s ‘civility, maturity and dedication to civic leadership’. Lupando Mwape died on 21st January, 2019 at the age of 68 in South Africa, few days after President Lungu’s directive to have the former vice president evacuated for specialist treatment, having been admitted at UTH for close to two months. President Lungu on Friday declared three days of national mourning in honor of late Lupando Mwape and the late vice president’s body was put to rest at Leopard Hill Memorial Park yesterday. The late former vice president served in several civil and political position, among others as cabinet minister, foreign delegate but to mention a few, having joined the civil service in 1977.